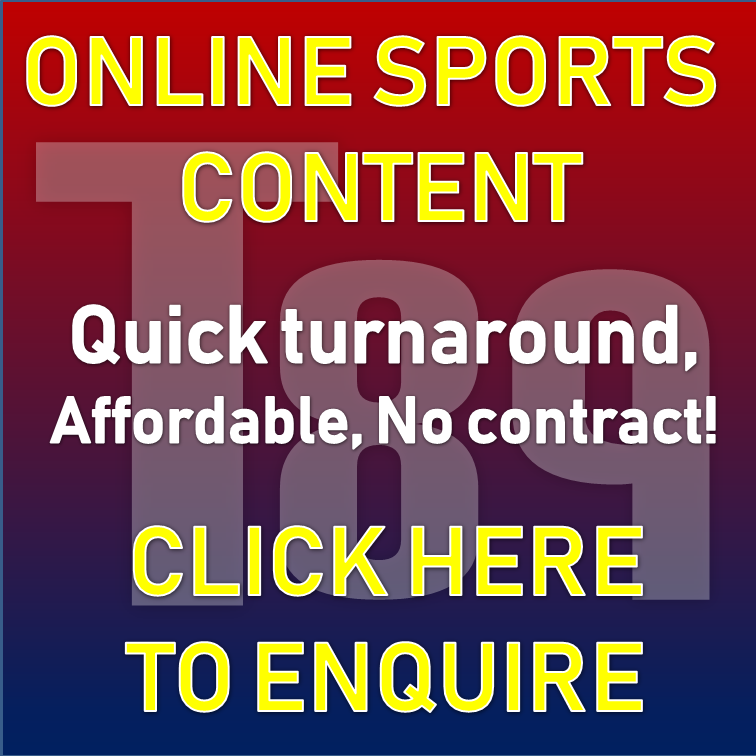 Rafa Benitez makes damning transfer admission – What a mess.. – NUFC blog – Newcastle United blog – NUFC Fixtures, News and Forum. Rafa Benitez has admitted he has little control over transfers, stating he ‘doesn’t know’ if we’ll sign anyone as it’s the ‘clubs policy’ that he isn’t involved in deals. This well and truly sums up the Ashley era, so I’m not surprised at all by this unfortunately. Rafa on whether #nufc are still trying to sign players: "Yes." We know he’s employed yes men in the past that adhere to his ‘transfer policy’ if there even is one, but Benitez isn’t going to settle for this – and he won’t have agreed to this when he signed an extension the summer before last. To be nearly at the end of a transfer window and the manager of the team doesn’t know anything about transfers , it’s nothing short of a disgrace and begs the question why Rafa is still staying put. Rafa should be an exception when it comes to managers Ashley has failed to ‘trust’ in the past, but even he gets overruled by non footballing people at the club. How a man with his expertise and experience can be constantly undermined is incredible, and if it wasn’t for his relationship with the fans he would probably be long gone. He deserves better in all honesty , and as much as I’d hate to see him depart, I would thoroughly understand. 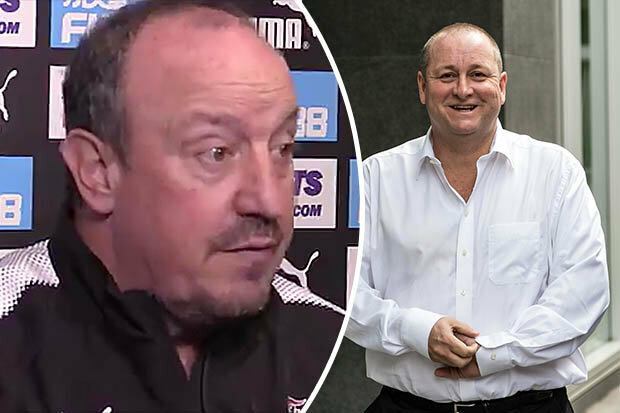 Rafa Benitez could now be set to quit THIS week – Tonight’s game may now be his last..
NUFC reporter claims Miguel Almiron deal has ‘fallen through’ – Rival club now in talks..
Mike Ashley set to make Patisserie Valerie move – You couldn’t make this stuff up..
Actually one could say Rafa has “failed” at his job from the perspective of MA. One could argue that MA buys cheap and expects Rafa to develop the player so they can be sold on at a great profit. That has not happened, so expect it to be a case of MA not making an extension offer at the end of the year. At this point NUFC do not have one body worth selling, only bodies to get rid of when their contracts run out. It must gaul MA to be writing checks to so many players who only take up space. BTW, for the world to know that NUFC fans are upset with MA, they need to boycott the road games. The TV always shows and talks about NUFC’s great traveling fans. If the visitor section is empty, that will get media attention. Think next year, while Ashley turns NUFC into a wee club and sends it down a tier, I will follow a different club – or probably not, …I’ll follow Rafa. The pundits think he might join Leicester. How the hell do you spell that? and why is it sounded ‘Lester’ and ‘Lay-key-ster’? and what are their colours? and why a mangy, flea-bitten fox? how does that compare with a beautiful, elegant, eloquent magpie? where is Lester, anyway? Doesn’t matter. If Rafa goes (there), so will I. Feel so sorry for Rafa and no matter where he goes at end of season, will be a huge step up from the Mickey Mouse NUFC have become under that thick fat excuse of a director. Make no mistake, Rafa is gone and we will have to endure years of torture in the lower divisions, with a crumbling stadium and the begging bowl the preference to hand in pocket. What makes matters worse, no investment in the academy means we can’t even tap into local produced talent. Thanks to one man, and there has been no cohesive action from disgruntled fans, and if and when it happens, it will be too late. It’s time Sky and the PL grew a pair and withheld the money from NUFC. The money is prize money and appearance money designed to increase competition. It is not a personal piggy bank for Ashley to take the Money from football and buy high street shops with. If he won’t account for the billion pound that ha come in under his tenure, then withhold it. It belongs to NUFC, not Ashley. And as he points out, we, still owe him money because the two are separate. He’s taking that money under false pretences and any decent lawyer could show that to be true. Without that money he would have to sell up. The money belongs in football, not in HMV or HOF. He’s stealing it from the club. Rafa is a god !!! Really sick of hearing this. Do you not think Rafa knows exactly what he is doing with his comments, seeking yet more sympathy from us Toon fans. Yes Ashley is a complete and utter disgrace, but Rafa’s decisions on players leaving has been terrible and his tactics, I am bored to death watching us week in week out. Let’s try and win games ffs !!! !